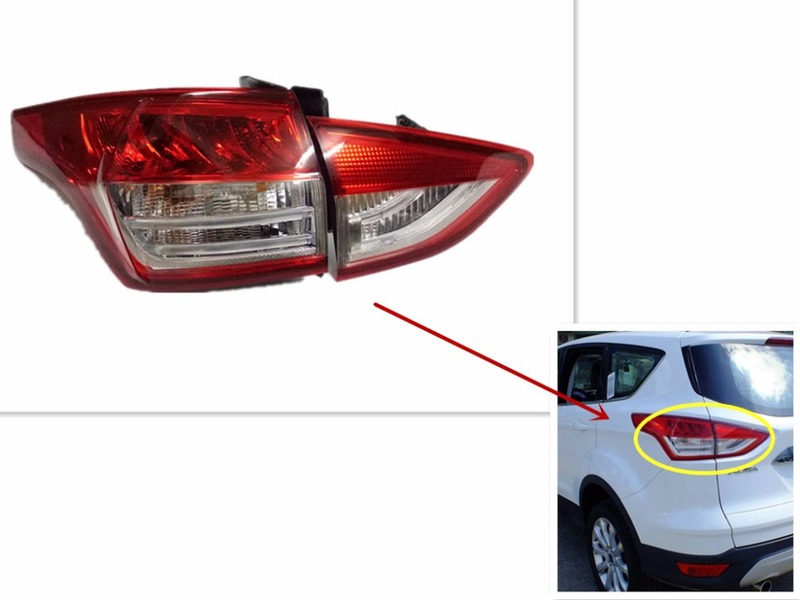 CHOOSE RIGHT MODEL – This is really important, you need to double check the picture and make sure that your car\'s factory fog lamp shape is 100% identical to our pictures. DO NOT buy if they are different shapes or there is no place to put in the DRLs. Durability: Professional housing design with heat sink at the back of the lamp ensures LEDs not overheated and have longer life span.